There is a common quip about dog trainers that often states that the only thing two dog trainers can agree on, is that the third dog trainer is doing it wrong. However, here are some common practices that regardless of method, great dog trainers all use for our own and our client’s dogs to get results. 1. Management: Dog trainers know that if we allow a dog to practice a behaviour, they become better at it. Whether it is a desired or undesired behaviour, the more it is practised, the more it will be repeated. Dog trainers are excellent at managing dogs and their environment to set the dog up for success and prevent what we don’t want from occurring. Before we teach and proof the what we want from the dog, it is necessary that we avoid the practice of undesired behaviour. Gates, crates, leashes and tethers are all great management tools as well as cleaning areas, putting items out of reach, blocking access to triggers. Instead of being reactive dog trainers are proactive. 2. Consistency: Dog trainers are as consistent as possible. Not perfect (We are human after all!) but we do our best keep the rules the same and don’t change them from day to day depending on our moods. We train on a regular basis and practice old skills as well as new ones regularly. This doesn’t mean we train a lot; we just train smart! 3. Our perspective of “naughtiness”: Dog trainers look at undesired or “naughty” behavior in a different light than most owners. Owners typically see misbehaviour as the fault of the dog, a problem or a nuisance, or even take the behaviour personally. Trainers, however, see misbehaviour as a training opportunity. Instead of focusing on the problem, we focus on the alternative desired behaviour(s). Jumping at the table during meal times? Let’s teach them to lay on their dog bed instead! 4. 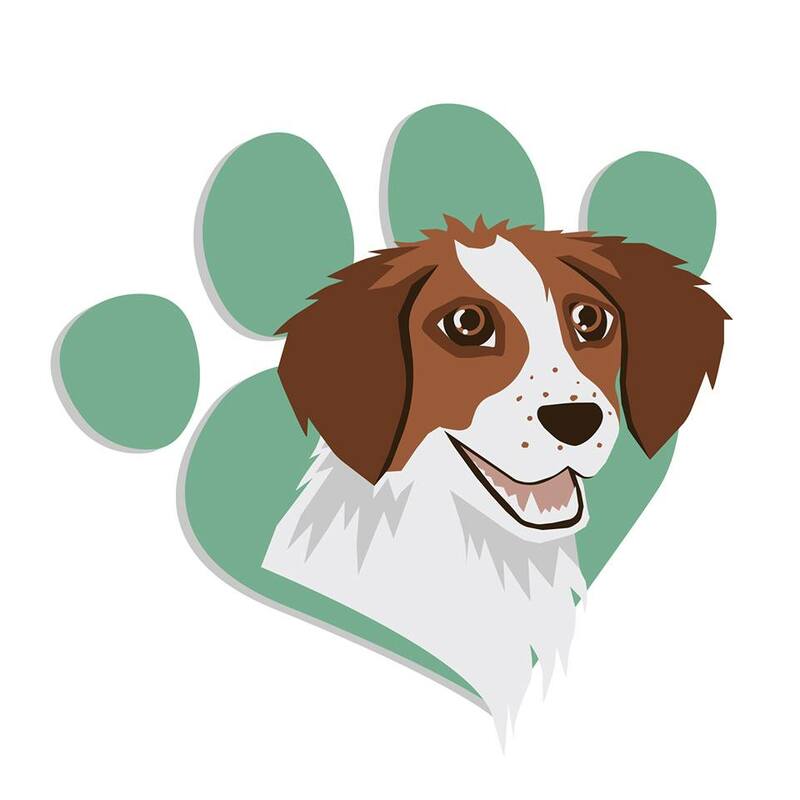 Responsibility: Dog trainers take responsibility for our actions and our pets.We know we are responsible for training our pet and making sure that they receive clear and concise instruction. Dogs don’t come with command software installed; we have to teach them what is expected. If our dog is struggling, we ask ourselves what we can do to set our dog up for success and train accordingly. 5. Realistic Expectations: Dog trainers have appropriate expectations. Dog trainers know what a four-month-old puppy is capable of, or the needs of some different breeds and personality types. A four-month-old puppy can not and should not have the same expectations as a four-year-old dog, and a malinois is not going to be happy or well-behaved with being a couch potato with only a walk around the block. It is imperative that we adjust our expectations and provide activities and management suitable to each different dog. Our expectations can vary on many various factors such as the dog, breed(s), personality and age. We do not throw dogs into a sink or swim situations. We set the individual dog up for success by offering challenges that are appropriate to the individual. When successful, these challenges will increase both the dog’s and the handler’s confidence and allow the dog to grow in a positive manner. 6. Rewards: We reward HEAVILY. We reward our dogs for desired behaviour frequently. Behaviour is lawful, and things that are reinforced will be repeated. If our dog chooses to lay on a mat, keep 4 paws on the ground when saying hi or preforms a task we asked of them we reinforce our dogs. Many of us ditch food bowls and use their daily ration of food as reinforcers throughout the day, we also use access to fun activities and events and play to let our dogs know we’re happy with what they’re doing. We make a great big deal about our dog’s successes. 7. Environment: We use our environment to our advantage. Regular dog owners may see their daily walk with their dog as just that, a walk. Dog trainers see daily walks as an opportunity to practice and reinforce behaviours. We utilise training opportunities on walks to practice behaviour with distractions such as keeping their focus on the handler as another dog walks by. We see environmental reinforcement opportunities such as permitting a dog to sniff a fire hydrant on the basis that they continue to walk loose leash. We also use the environment to help the dog be successful, the bushes on the corner? Those might be a useful barrier for a dog who needs a break from the visual stimulus going by. 8. Play: We PLAY. Often, owners have lost the joy of playing with their dogs. Trainers know play helps lead to better learning, increased bond, and is great for the health of owners and dogs. We use toys, games of chase and our bodies to play with our dog and enjoy them as our best friends. 9. Criteria: We have clear criteria. We know what we want, and we reinforce it. We also split behaviours into tiny steps along the way to keep it clean, clear and simple. If we don’t know what we want, our dogs will struggle to understand. 10. Patience: Laughter and patience. When working with animals, we learn that things will not go as planned all the time. We learn to be patient, to laugh at ourselves and not take things too seriously – excluding severe behaviour issues. We recognise we are communicating with a different species and that some items may be things lost in communication. We take the time to address those communication errors with patience and empathy for our canine companions.